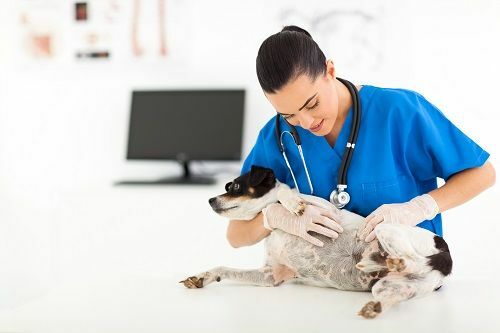 At Gully Animal Hospital, we identify and treat allergic conditions and diseases that can affect your pet's skin and ears. 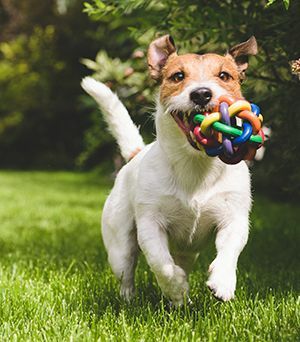 Early treatment is crucial for preventing conditions from worsening or even spreading to other pets, in addition to keeping your pet content and comfortable. 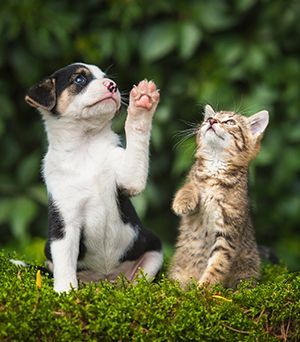 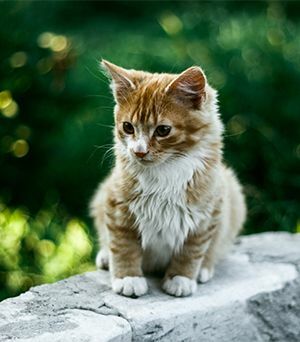 If you notice unusual shedding, your pet scratching or biting at its fur more often or other similar changes in behavior, or any lesions, contact Gully Animal Hospital for an appointment so our staff may evaluate your pet’s condition.